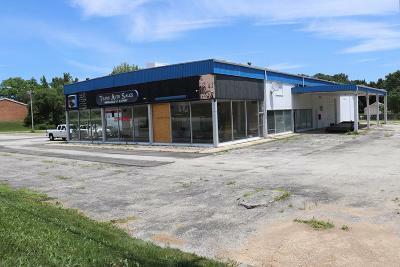 Roof on primary building new in 2017 - Site designed as an Auto Dealership complete with body shop, showroom, offices and workshop. Upper level is heated storage with concrete floors and stairs only. Body shop has paint booth and OH doors. 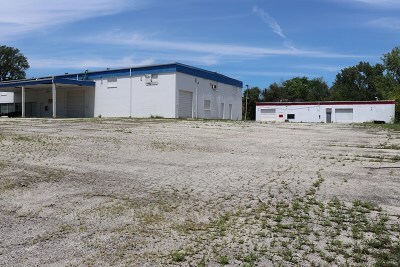 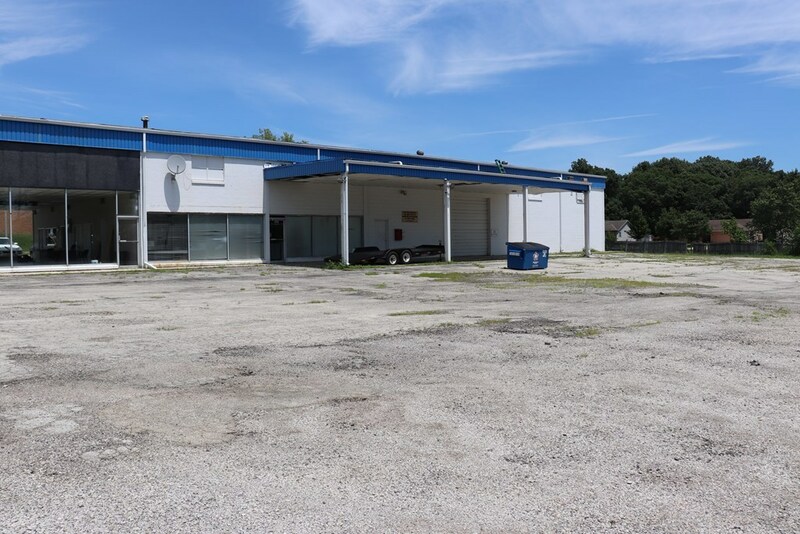 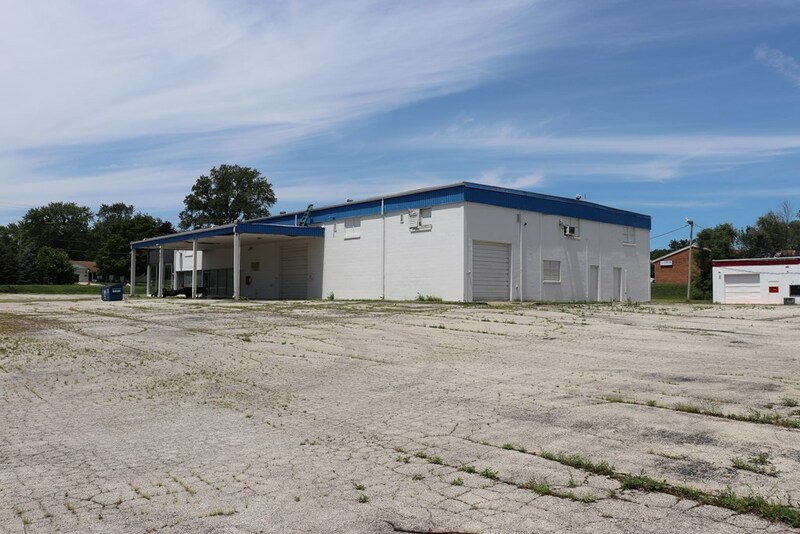 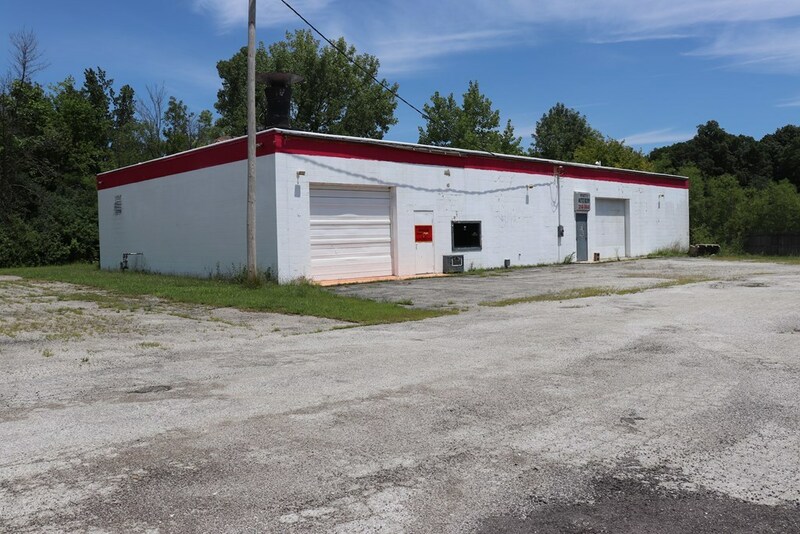 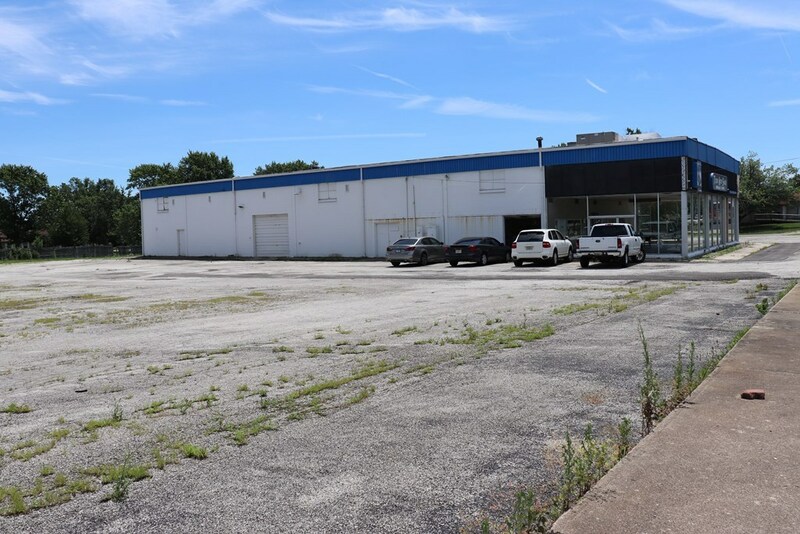 This area is a high traffic area of North Danville offering over 2 acres, with parking and room for expansion. 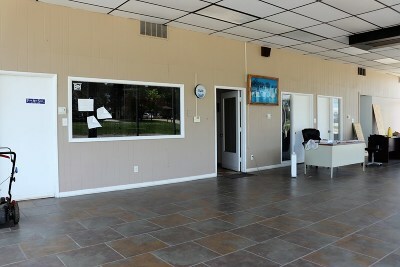 More information available at Listing Office. Building being sold in as-is condition.